It's your special day; a day of fun, excitement and filled with new memories. You want everything to be perfect, from your dress to the cake to the flowers. That's why your first call is to Lesher's Flowers. We'll create the elegant floral masterpieces you're dreaming of and you'll spend your day the way it should be, worry free! Your dress, the flowers, the décor, they're all unique as you. From a quiet, intimate ceremony to a large and extravagant celebration, we can assist you in planning to fit your budget. To create the festive and romantic atmosphere you want for your wedding, call us at 314-832-3500. Book your appointment today...Special offers available. When you are ready to meet fill out our Consultation Request Form, or call us at 800-657-6947 or 314-832-3500 for an appointment. 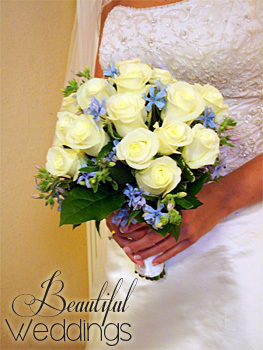 It's your special day, and with wedding flowers from Leshers Flowers in St. Louis, your day truly will be all that you dreamed. 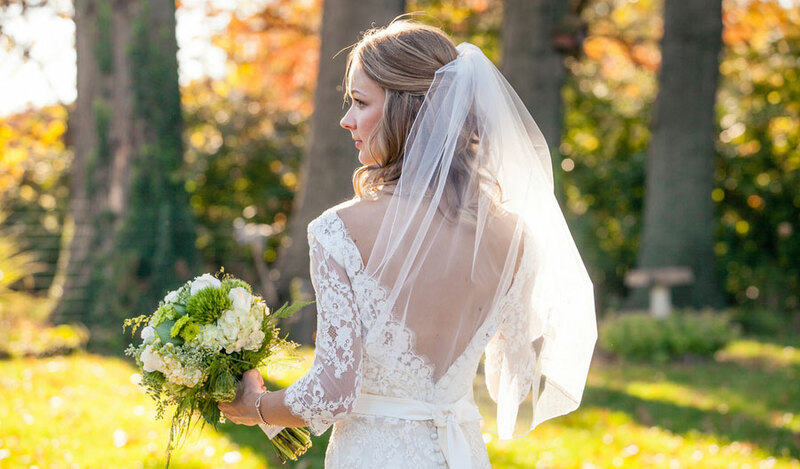 Contact us today to schedule your consultation or visit our shop at 4617 Hampton Avenue in St. Louis, MO to see more beautiful ideas to make your wedding day the one of your dreams.